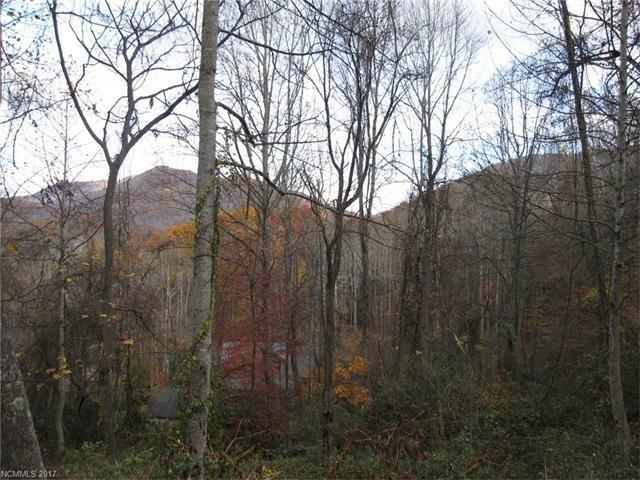 Lot is located in the picturesque mountain subdivision of Quail Ridge, minutes from downtown Waynesville. 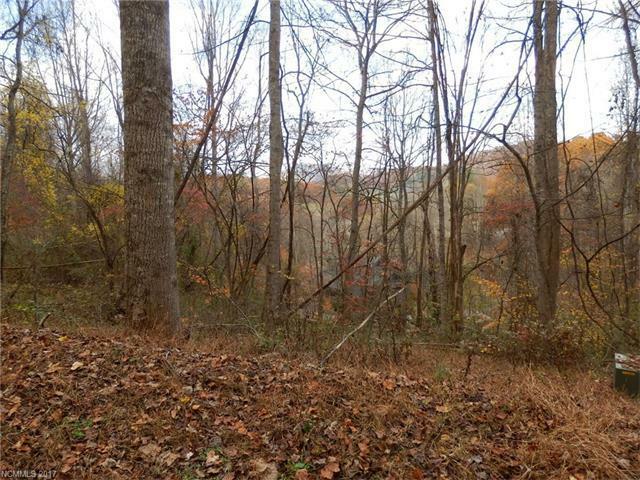 This is a buildable lot with 300' of road frontage, nice treed home site area, and winter views of Pigeon Gap and Lickstone Ridge, rear faces East. 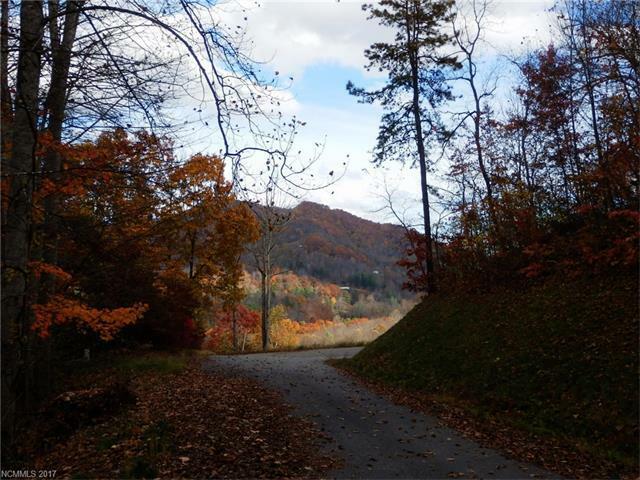 Perfect spot for convenience, close to shopping, golfing, hiking, and recreation while enjoying cool mountain summers and milder winters. Offered by Re/Max Results. Copyright 2019 Carolina Multiple Listing Services. All rights reserved.